My career with Enterprise started in 1999. I joined as part of the J1 scheme, whose aim was to take a select group of UK employees to the United States for an intensive year and a half training programme. 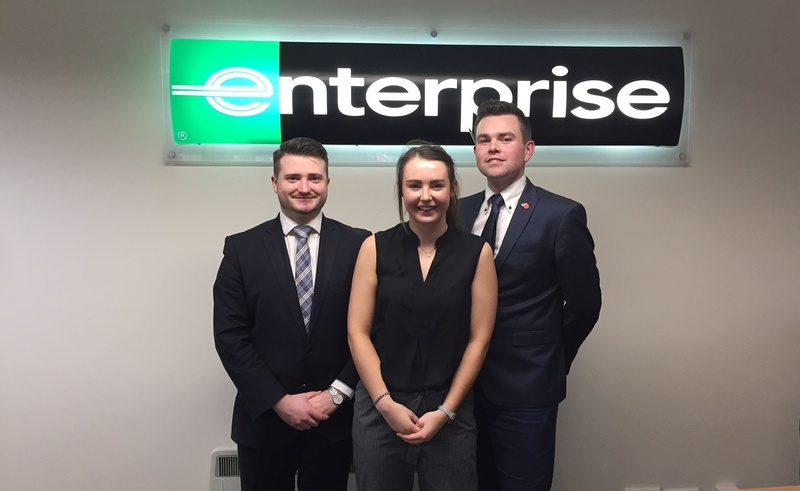 The idea was simple – as Management Trainees we were expected to learn everything about the business so that we could then come back ready to grow Enterprise in the UK. Of all the places I could have gone to – New York, San Francisco, Florida… I ended up in Kansas City. And the Midwest, in the late 90s, was never going to be the ideal place to announce to the world that I was gay. It was an amazing adventure however and I ended up loving the city and especially the people I met at Enterprise, many of whom I am still friends with today. When I came back to Scotland I rapidly progressed through the ranks – I opened several new branches and eventually became an Area Manager in Glasgow. Up to that point not being out at work wasn’t really an issue. I genuinely never even thought about it. It was a period of tremendous growth for Enterprise – I was extremely busy building my team and the business and it was a really exciting and fun time. However, a couple of things happened that helped bring everything into focus. While in Glasgow I started living with my partner, and suddenly I realised that my work life didn’t match up with my personal life. At the time I was even on the Diversity Committee, and on several occasions we debated LGBT issues – but I felt I couldn’t really speak up and contribute my point of view as I felt I couldn’t speak with authority and from personal experience, as nobody at work knew I was gay. Maybe you’ve been in my situation, or are experiencing now what I went through at the time: not telling the entire truth when asked about what I did at the week-end or on holiday, or not being able to bring your partner at work events. It was frustrating not being able to have clear and honest conversations with my colleagues and managers about my plans and aspirations for my career with Enterprise. My turning point came when I hit 30. I realised I wanted to be more open with my life. I realised I couldn’t continue leading the life I had led up to that point. I came out to my family and friends, and I had an extremely positive reaction. At work, I had very supportive mentors who encouraged me to make the leap, including the General manager for Scotland Diane Mulholland and Donne Miller, European HR Director. The whole experience was extremely comforting after so many years of not being able to really be myself at work. Still, not everyone knew. I had been an Area Manager for a few years by that point, and I was starting to set my sights on my next step within Enterprise. But I became very aware of the fact that every promotion announcement at the time mentioned wives, family and children. 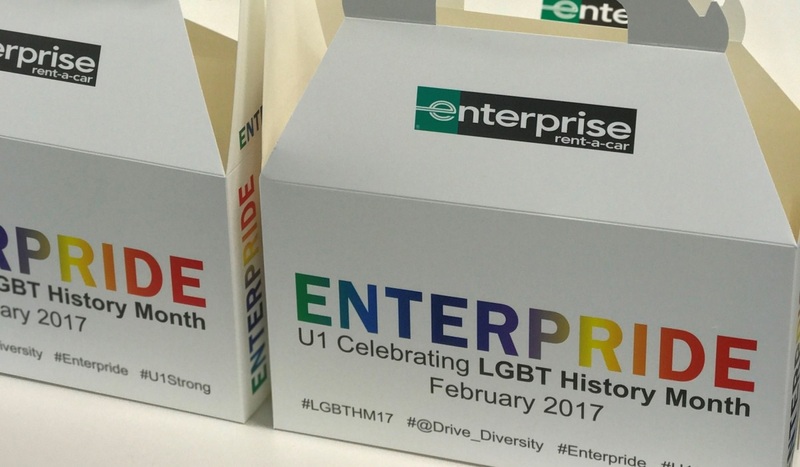 As far as I was aware there was nobody that was openly gay within Enterprise. Let alone among over 60 Area Managers in the UK. I realised I didn’t have a role model. That was ten years ago. Fortunately today there are many senior LGBT role models in Enterprise and I’m confident that people who start with us will be able to look at the next level and see people that are like them – whether from an ethnicity, gender or sexuality perspective. I was promoted to my current role as Regional Sales Manager in 2012 and I haven’t looked back. There is no comparison between my performance as an Area Manager, when I wasn’t out at work and constantly making up stories about my personal life, and my current performance. 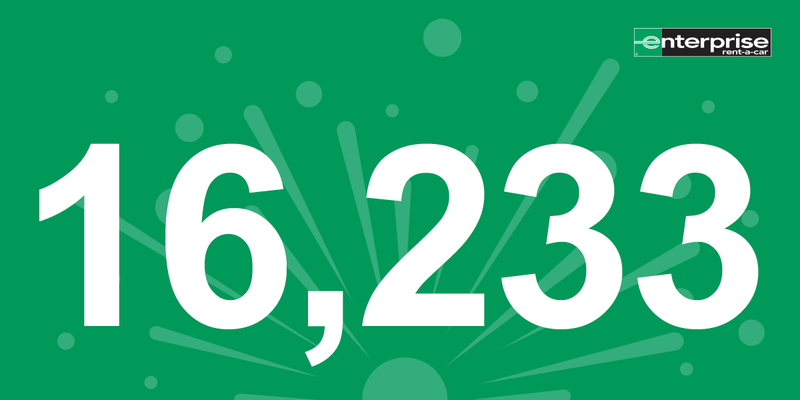 The numbers speak louder than words (and at Enterprise we love our stats): I’ve been the number one Sales Manager in the UK for four years now, while previously as an Area Manager I languished mid table at best. I firmly believe that I wouldn’t have been as successful as I am now without being authentic – without being myself. I am now able to think about my next step within my career at Enterprise. So do I consider myself a role model now? I’d like to think so. 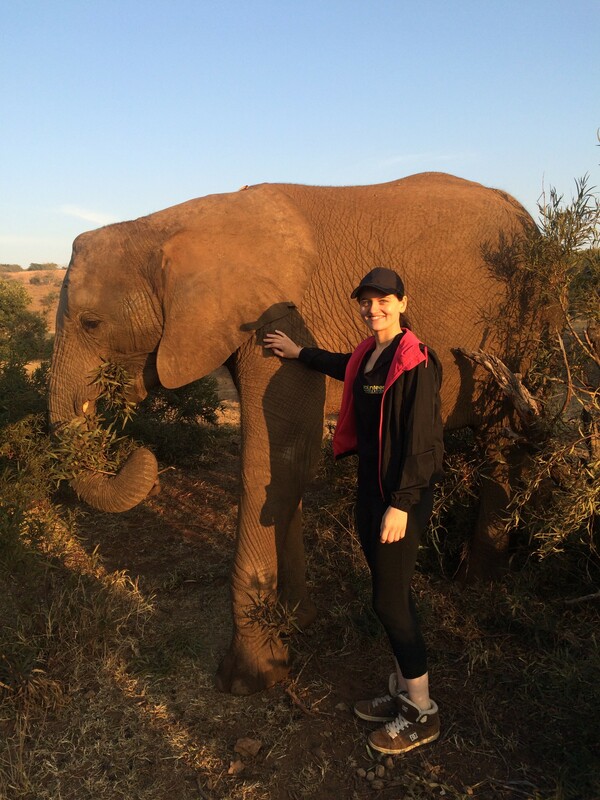 There have been other colleagues who came out at work once they saw how positive my experience had been – which is also a testament to Enterprise’s culture of inclusiveness and focus on diversity issues. 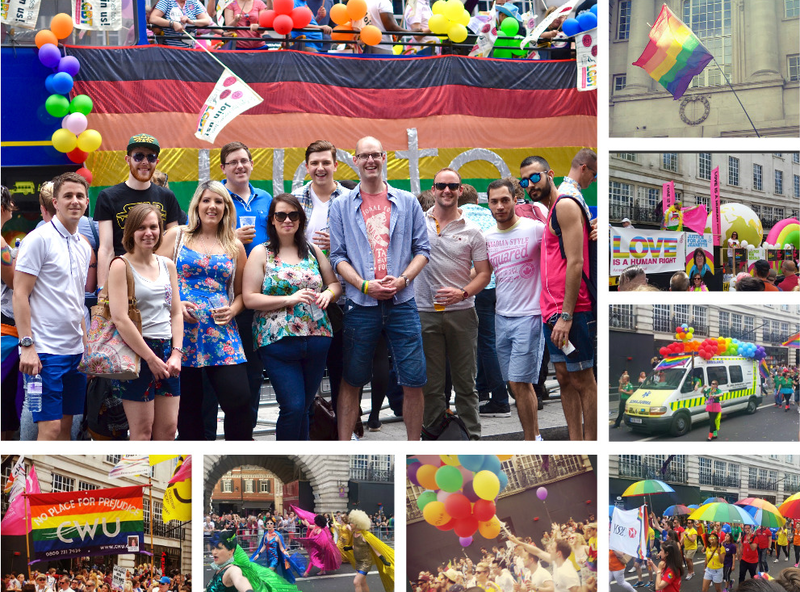 But the moment I’m most proud of was when I attended an LGBT careers fair organised by Stonewall a couple of years ago with two other of my Enterprise colleagues who are gay and quite senior too, as well as one of our interns. He hadn’t realised we were gay until the end of the day – he thought we were just there representing the company. When he did, he mentioned that while he had had a great time on his internship, he wasn’t keen on coming back after graduation as he had not realised until then that there were openly gay senior managers within the company. Getting to know us made him realise that it was OK to be openly gay at Enterprise. He subsequently returned and is very successful. This was also a timely reminder to me that it’s crucial to never stop being visible, as this helps every employee, at every level, feel that they all have the same opportunities regardless of their sexuality, colour or religion. In my current role, I’m in the fortunate position of being able to meet with other large organisations on a daily basis. And when I do, it reminds me of how far ahead of many other organisations Enterprise is when it comes to the diversity agenda. I often find myself giving them advice on how they can become a more inclusive workplace and sharing the best practices we have learned over the years. This only confirms how important role models can be for a company. A recent Stonewall survey found that 62% of graduates who are openly LGBT at university go back into the closet when they start their new job. At Enterprise we know that this simply cannot be right. Employees who are not able to be themselves will never perform at the top of their ability, as my experience has shown. We work hard to make sure that we provide every employee with an inclusive workplace that offers the respect, training and opportunities to succeed. It’s simply who we are as a company, who we are as individuals and the very foundation of our continued success. We wouldn’t be here without bright graduates like you. Nearly 100% of our employees started on our graduate scheme, and that includes myself and our CEO, Pam Nicholson. Our graduate programme offers immediate responsibility, unrivalled business training, and fantastic prospects. Join us and you’ll learn our business from the ground up as well as get the chance to play a significant role in seeing it succeed. What are you waiting for? Browse all our graduate jobs, internship and customer service roles. 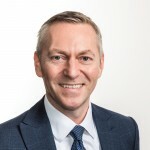 Jon Thomson, lead of Enterprise’s LGBT committee explains how important it is to be true to yourself in the workplace. 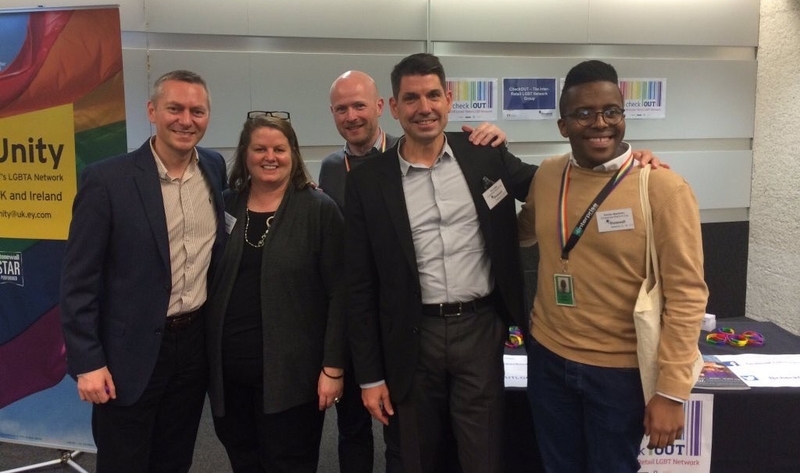 Enterprise-Rent-A-Car proudly showed their commitment to the LGBT community while attending Stonewall’s annual workplace conference in April.